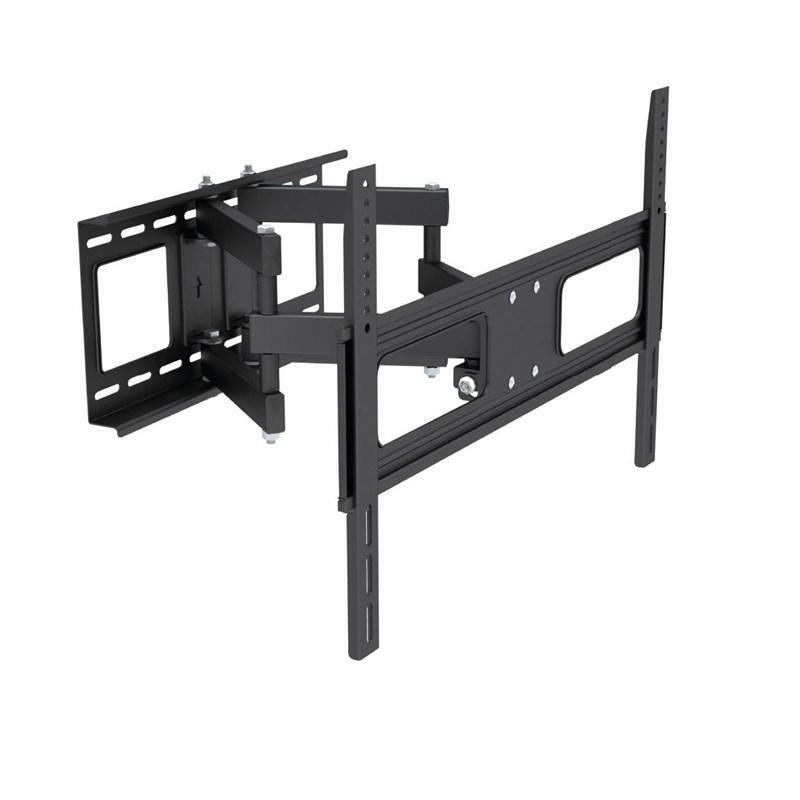 Fixed steel bracket for up to 100" TVs. Triple articulating steel bracket. 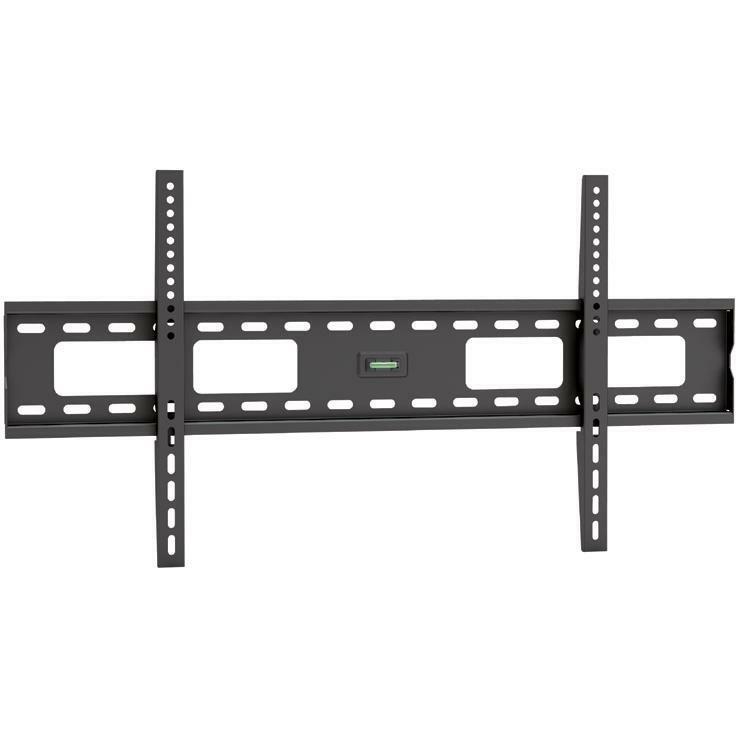 Designed for flat-panel TVs 40"- 65"